Always within reach, never forgotten, never lost. With passID you have the functionality of distributing a physical wallet card with convenience and security of smartphone technology. passID helps businesses boost profits in two essential ways: by increasing sales revenues while cutting down costs. With passID, members will never have a lost or stolen card. Their sensitive information is kept locked and secured in their smart phone. Create a seamless and convenient user experience using your member's smartphone-- the one possession they always have on hand. Our team of experts will work with you to match your existing brand or card designs. PassID is an ideal solution for any type of group and can accommodate membership ranging from a dozen users up to several million. 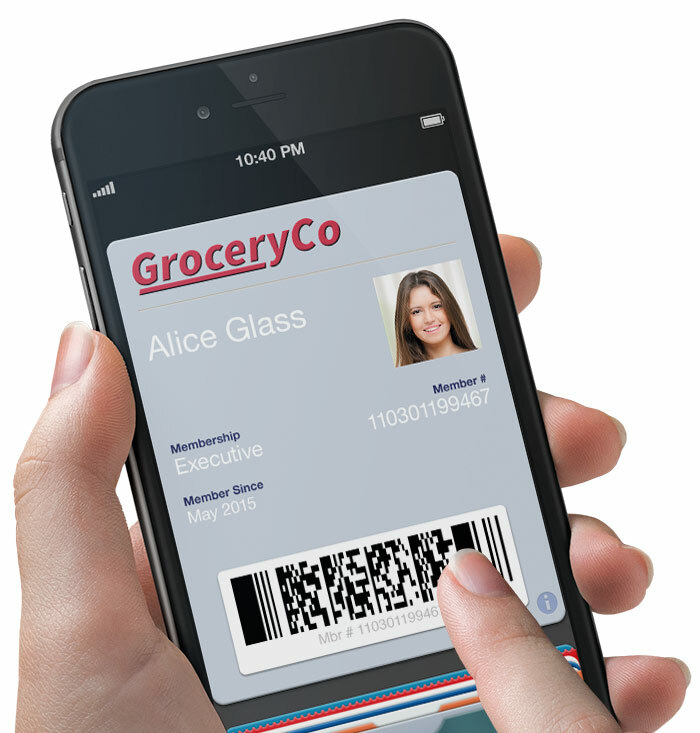 Users can easily manage all of their mobile loyalty cards, membership cards, giftcards, and ID cards from one dashboard on their android or IOS device. "The passID solution was exactly what we needed for our growing triathlon club. The setup was quick and flexible and the distribution to members was very easy. I love that the card works for both iPhone and Android."